As immigration, both legal and illegal, continues flooding into the United States of America—it also pours into Canada, Australia and Europe. Note that all Western countries stabilized their populations since 1970 by averaging 2.0 children or less per female. Unfortunately, as first world countries created stable and sustainable societies since 1970, their leaders chose unending immigration from overloaded third world countries. For the United States, the late Senator Teddy Kennedy created the 1965 Immigration Reform Act that added 100 million people to America by October of 2006. If continued, that same act expects to add another 100 million people within 34 years. Where do those immigrants originate? Answer: the third world that adds 80 million, net gain, annually. Ironically, Egypt imports most of its food to feed its current population in 2016. As the human race adds 1 billion more people, net gain, every 12 years, Africa expects to quadruple its population within 85 years. Africans grow so fast; they cannot water, feed, house, educate or sustain the expected 4 billion people about to land on that continent. What does it mean? It means that every living creature featuring feathers, hooves, claws, fins or fur that lives in Africa will become food for the human mob. It means relentless extinction of rhinos, lions, gazelles, wildebeest, giraffes and elephants—and, well, just about any creature that breathes. Nonetheless, the Pope condemns birth control in Africa. Islam promotes as many children as possible as it expands across the globe by birthrate and/or violent jihad. World leaders see the carnage, poverty, disease and futility of Africa in 2016, but fail to call for a world conference to discuss what’s coming and what can be done to change course. Therefore, those burgeoning populations flood into first world countries with no end to the line. Question: what will humans do once the planet faces another added three billion people by 2050—a scant 34 years from now? They will need to be watered, fed, housed, warmed and sustained in a finite world with finite resources? If you think the flood of 1,000,000 (million) refugees knocking on Europe’s door today spells disaster for the civilized West, what do you think any Western country faces in the next 84 years when Africa hits four billion desperate people? Right now, America annually imports 1.2 million legal refugees from around the world. According to www.cis.org with research by Dr. Steven Camarota, the illegal alien flow jumped back to 500,000 illegal alien border crossers in 2014-2015. In other words, the line never ends as Mexico remains on course to add another 20 to 30 million people by mid century. One look at Minneapolis, Minnesota shows 105,000 African Somalian legal refugees now overwhelming welfare services across that city. Yet, Somalia at 11.1 million in 2016, expects to reach 13.1 million within six years by 2020. 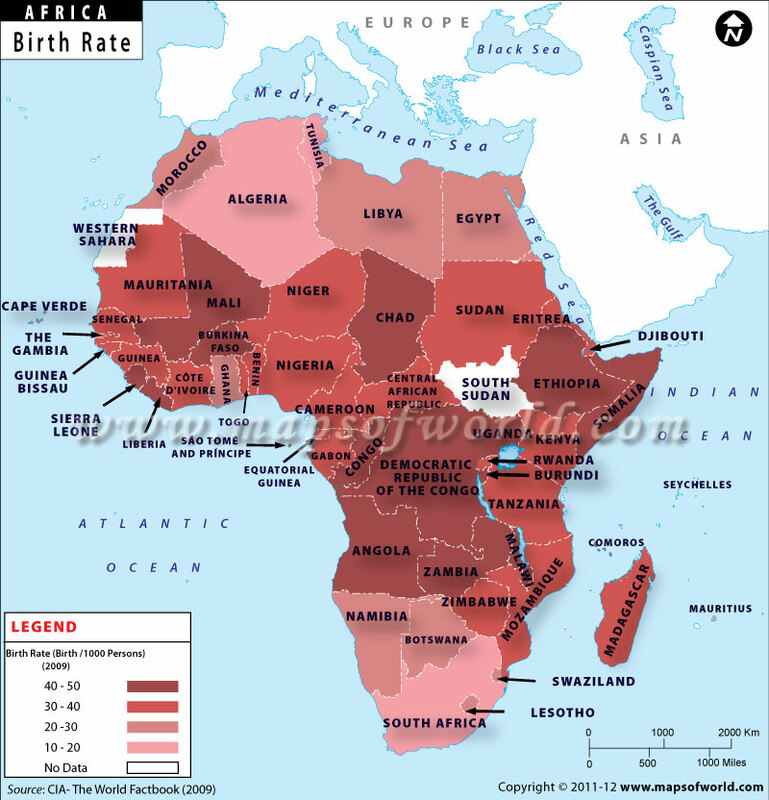 Question to ask yourself and your kids: what is the point of endless immigration from Somalia in 2016 when that country, along with the rest of Africa, refuses to solve its own birth rates? What’s the point of adding more of their people to our country so we become like their country? How do you think your kids will survive the onslaught? What are you doing to raise a national-international discussion on human overpopulation? What kind of a civilization do you expect to bequeath your children? Answer: if we continue on this path, we will become a new third world country where everyone suffers and no one may lead anything like “quality of life” or a decent standard of living. Not to mention a degrading environment! None of us will escape the growing consequences of Africa’s population bomb. Part 2: India expects to jump from 1.252 billion to 1.55 billion within 34 years. It adds 16 million, net gain, annually. Today, Indians flood into America with chain migration and added birth rates. Indians do not believe in birth control. Their human misery index explodes off the charts. Let’s take a look at what it looks like. Part 3: China expects to jump from 1.35 billion to 1.5 billion by 2050. It faces horrific environmental consequences today. Ironically, even with 1 child per woman birth policy, China continues adding 8 million annually via “population momentum”. Part 4: Recipient Nations of Population Overload: United States, Canada, Europe and Australia. No one escapes this human juggernaut. Those added 3 billion people onto this planet within the next 34 years will invade first world countries. Let’s take a look at what that means for America. Open the borders and let anyone in, that’s what Hillary wants. Are people that stupid that they cannot see this? Or, are all the polls crooked like her?